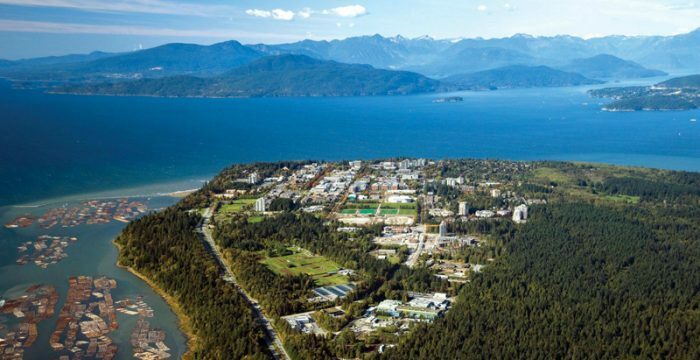 On the western shore of Vancouver, at the end of the peninsula sits the University of British Columbia (UBC), whose setting must be among the most spectacular of any academic institution in the world. 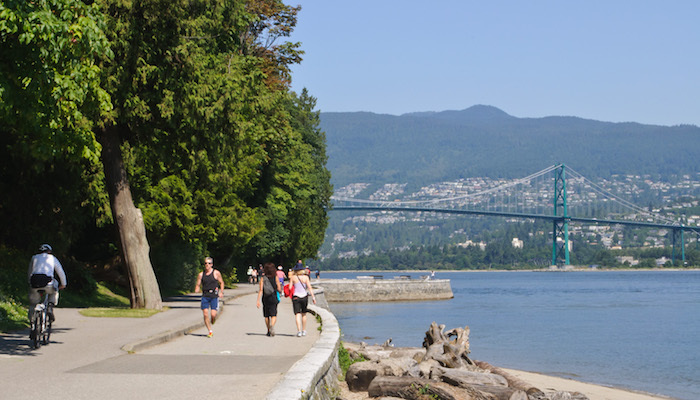 The UBC campus includes some wonderful paths for running, access to extensive beach front, and the trails of Pacific Spirit Park, which sit in the University’s ‘endowment lands’. This area is a 10–20 minute drive from downtown, accessible by public transportation too. The section of the park north of Chancellor Blvd. has trails leading to more ‘runnable’ beaches, that start at Acadia Beach and head east. The beach accessible from UBC is fairly rocky and rugged. A fun challenge for runners is to go up and down the long, steep stairs that lead to the beach from several sections along N. Marine Drive. They’re marked as ‘trails’. 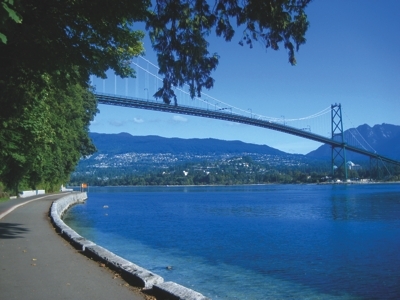 The most well-known are the stairs to Wreck Beach. This piece of writing posted at this website is in fact good. 10k trail in Pacific Spirit Park; Many other trail options.